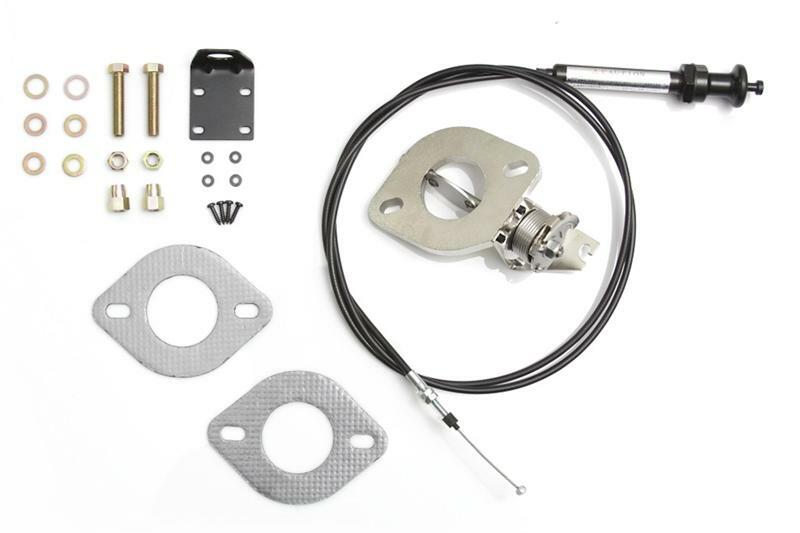 155-A020 - APEXi Exhaust Accessories - Exhaust Control Valve (ECV) - MiataRoadster - Stay tuned with MiataRoadster! The ECV was created as an alternative to the standard silencer typically fitted in the tip of performance exhaust systems to lower the sound output. 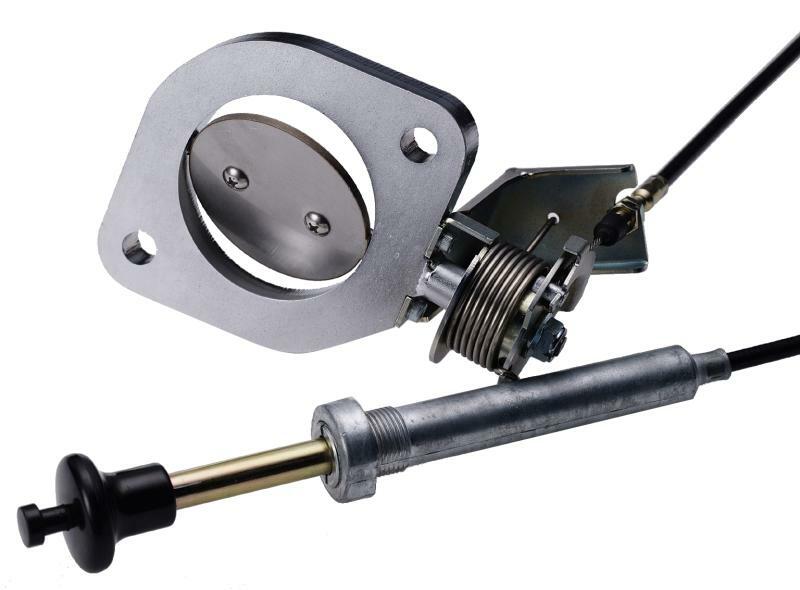 The ECV (Exhaust Control Valve) is a spring loaded butterfly valve that can be installed to the main piping of an existing exhaust system. The angle of the valve can be modified on the fly from within the cockpit to provide complete control over exhaust decibel output.